Asian Credit Fund (hereinafter referred to as “ACF” or the “Company”) is a microfinance organization registered and acting pursuant to Kazakhstan legislation. The Company main activity is to provide microloans for small business development and support of households’ development preferably in rural areas of Kazakhstan. 2017 has been the launch of the Asian Credit Fund year dedicated to the «Green Economy», with a focus on “clean or green technology”. As part of its support for the program, ACF increased disbursement of green lending, providing loans for energy-efficiency investments for rural households. For the last 5 years more than 1 100 villagers could hold various energy efficient events in their houses with the help of ACF loans. 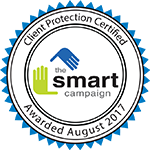 ACF recognised that it’s important not only to raise awareness about the need to use energy responsibly among adults but school children. Together with primary school teachers ACF conducted 5 energy saving lessons for 6th grade pupils in 5 village schools. Such lessons encourage children to live a greener lifestyle at school and at home. ACF strongly believes that by teaching young children to be environmentally aware we build important life habits that could potentially make a considerable difference in the future of the earth. 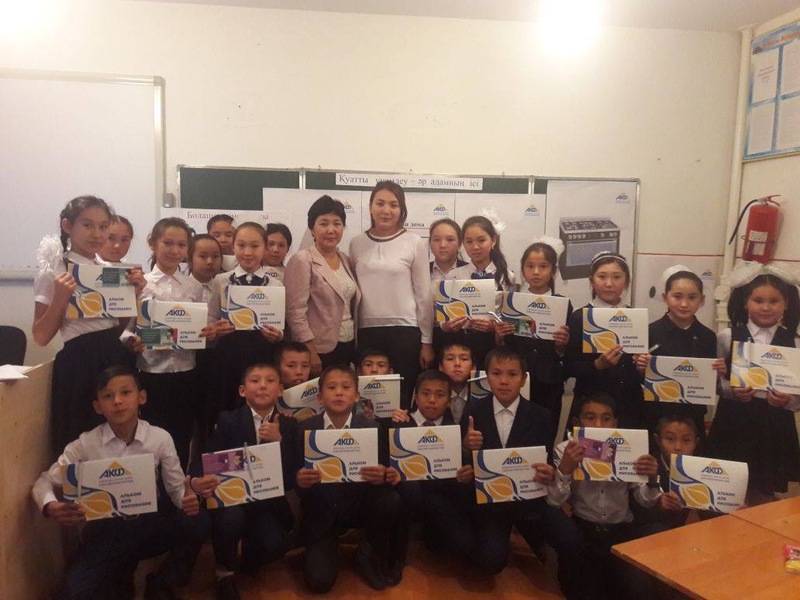 “ We hope that the children translate the knowledge they have received through ACF energy saving lessons into energy efficiency measures in their own lives and lives of their parents”, said Zhanna Zhakupova, Executive Director of Asian Credit Fund.